When a patient is diagnosed with dementia, it impacts not only the patient but also those who care for them. It can be devastating to watch loved ones lose the independence, personality, and abilities that once defined them, knowing there is no cure. How should Christians respond to a diagnosis of dementia? Experienced geriatrician Dr. John Dunlop wants to transform the way we view dementia—showing us how God can be honored through such a tragedy as we respect the inherent dignity of all humans made in the image of God. Sharing stories from decades of experience with dementia patients, Dunlop provides readers, particularly caregivers, with a biblical lens through which to understand the experience and challenge of this life-altering disease. Finding Grace in the Face of Dementia will help you see God's purposes as you love and care for those with dementia. "Finding Grace in the Face of Dementia is a remarkably helpful book on the increasingly common phenomenon of dementia. 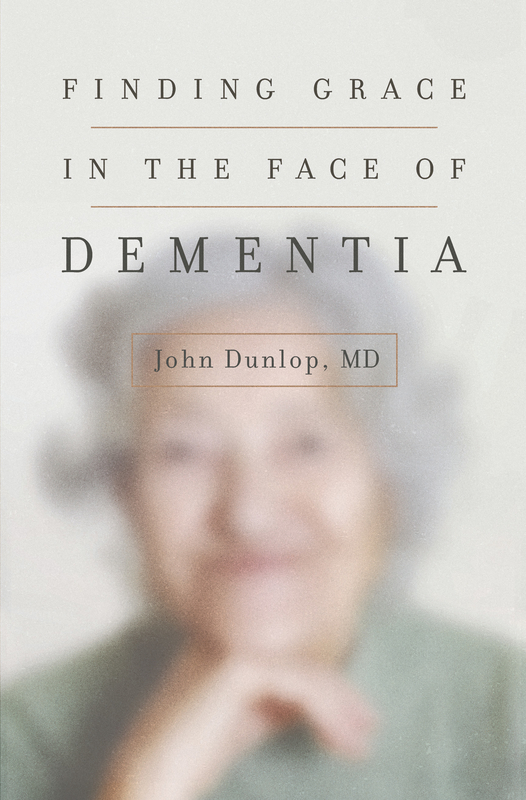 Growing out of his medical practice as a geriatric physician and his experience as a caregiver for his parents, both of whom suffered from dementia, John Dunlop writes for those who struggle with this disease themselves, for caregivers, and for members of the body of Christ eager to lean in and love well in these difficult circumstances. This book ably and understandably covers the waterfront medically, theologically, practically, and experientially. Combining compassionate kindness, sober realism, appropriate anguish and lament, and ultimate confidence in God's love and grace, Dunlop both encourages and fortifies those who suffer and those who give care. This book rings true to my own experience with my mother, who suffered from dementia for twenty years. May this much-needed resource be used widely and mightily in the days ahead."